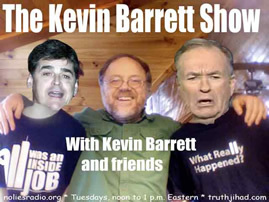 This show was broadcast December 27, 2011. Gordon Duff: Is Israel selling Patriot missiles to China? 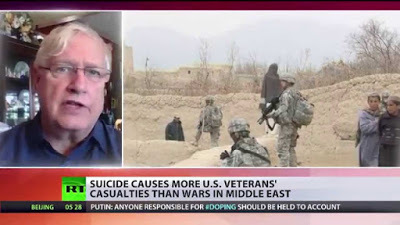 Guest: Gordon Duff, editor, Veterans Today. Gordon Duff has experience and connections in the intelligence and defense sectors, where word on the street is that Israel regularly steals sensitive US technologies and sells them to America’s competitors and potential enemies. “During a routine search of the MS Thor Liberty, a ship flagged by the Isle of Man, at the Finnish port of Kotka, authorities found 69 Patriot missiles of a type capable of intercepting ICBMs, the most modern available and America’s most sensitive military technology.” The cargo was apparently heading for China. Is this just the latest example of Zionist perfidy? Why do American leaders look the other way while Israel plunders the US arsenal and hands advanced weapons technologies to the very nations that may very well defeat the US in the next world war? Is James Petras correct in his contention that in many ways the US has been reduced to the status of a de facto Israeli colony? PS Don’t miss Gordon’s Holiday Message and his new piece on his friend Imran Khan’s recent appearance on BBC’s Hardtalk. This entry was posted on Tuesday, December 27th, 2011 at 9:24 am	and is filed under 9/11, Cyber-Drone-Space Warfare, Disaster Capitalism, Econo, False Flag/Fake Terror, Freedom, Justice, Kevin Barrett, News, Protest, War Crimes. You can follow any responses to this entry through the RSS 2.0 feed.